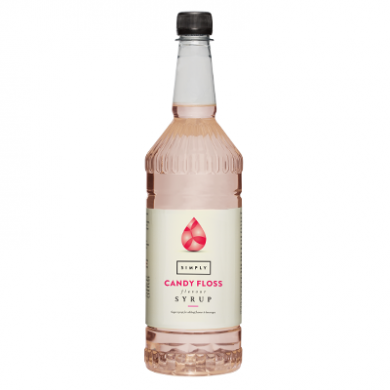 This candy floss flavouring syrup is gorgeous in cappuccinos and lattes, and can also be used in cocktails and hot chocolate. When used with the portion pump (available separately), each bottle contains approximately 125 shots. 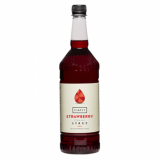 Made by the Italian Beverage Company, they are presented in 1 litre plastic bottles so you don't need to worry about breakages. No artificial colours. No artificial flavouring. 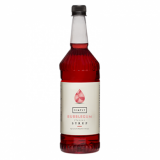 Sugar, Water, Glycerine, Natural Flavouring, Colour: E150a, Salt, Preservative: E202, Citric acid.